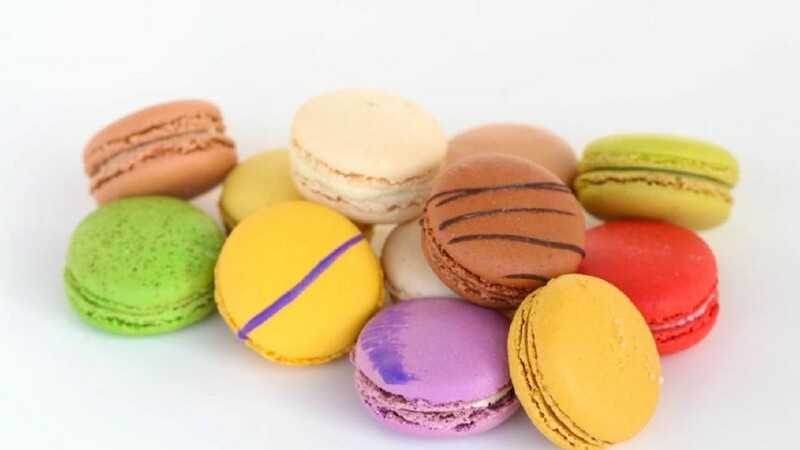 Macaron Bar, a Cincinnati bakery that specializes in the popular, super-cute and colorful French meringue cookies, has opened at 707 E. Market St. It was anticipated to open last spring, but various difficulties, physical and bureaucratic, delayed the opening, which was late last month. Originating in Cincinnati’s hip Over-the-Rhine in 2014, the NuLu store is its fifth location, selling authentic French meringue cookies filled with ganache. The Louisville store will, for the time being, be supplied with cookies baked in Cincinnati. It also sells coffee and teas. Macaron Bar has a kiosk in a Cincinnati shopping center, and is looking to open a similar mall outlet in Louisville later this year. Expansion to other outlets in Louisville is a possibility as well. The NuLu store is open Thursday through Sunday, beginning at noon each day. The macarons are priced at $2.25 a piece, $13 for a six-piece box and $25 for a 12-piece box. Next articleHIP HOPS— Goodwood Brewing Co.